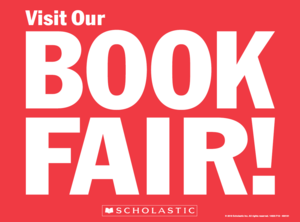 Book Fair will run through Friday, March 22nd, and close at noon. You are welcome to come shop with your child. We accept cash, checks made out to MES, as well as credit cards from adult shoppers. 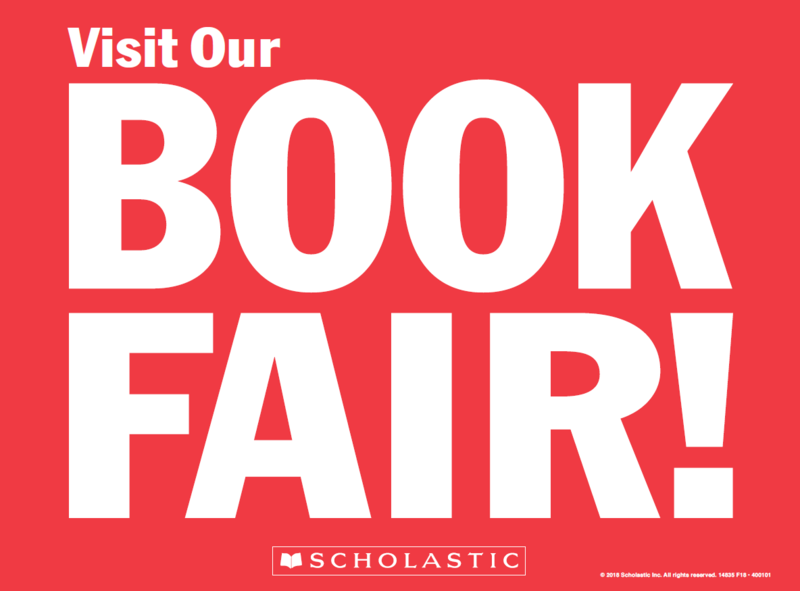 If you would like to shop online you can access the book fair through this link. This year our book fair has a new feature that allows you to load money onto a eWallet account. That way you don't have to send a check or cash with your child. Miss Love will be able to digitally access the money when you child checks out at the register. Each student will need their own account, so be careful not to put all siblings in one group. If you are interested in this feature, you can use the links below. Raising Readers Night will be a Family Game Night and Book Fair Browsing Event. You can join us on Thursday, 3/21, from 5:00 to 6:30. We will be serving nachos for dinner that night while supplies last.